Happy Get to Know Your Customers Day! As a Total Solutions Partner, we value the relationships our team has built with our customers over the years. To recognize our partners, we’ve curated some of their successes from recent years. Browse through the articles below to learn about what partnering with Mark Andy really means. 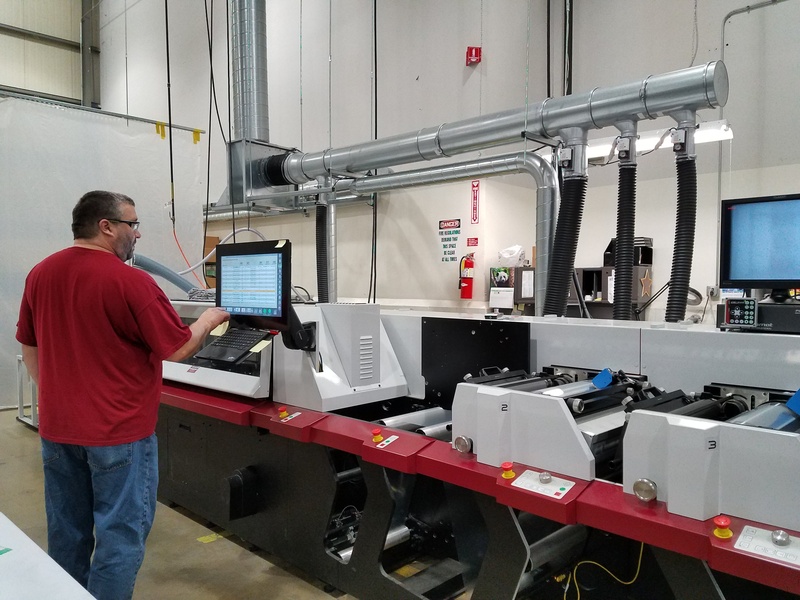 ITW Labels, a labeling and branding solutions expert located in the backyard of our the Chesterfield, Missouri Global Headquarters, invested in a Mark Andy Digital Series hybrid press to support its labels and packaging production. 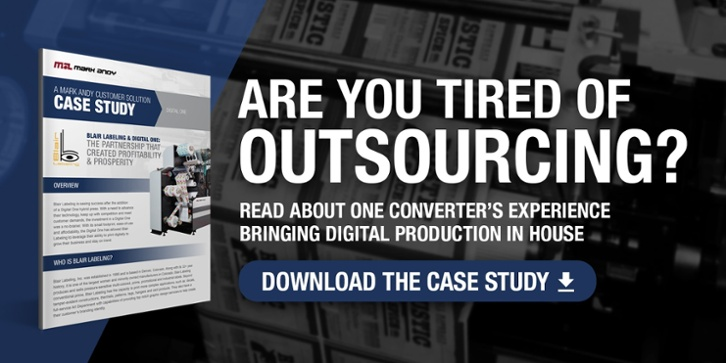 The company capitalizes on the productivity benefits of inline hybrid print workflows to optimize production of a full range of labels including prime custom, variable data, durable, and more. Spanish label converter, Mirmar SA, added to its collection of Mark Andy flexo presses with the award-winning Performance Series. The family owned business, now under second generation management, is a long-time Mark Andy user, having installed a 10” four-color water-based 4120 presses back in 1987 when the company was founded. Over the ensuing years, Mirmar has invested in 11 Mark Andy presses, with a total of more than 80 print stations offering advanced embellishments! 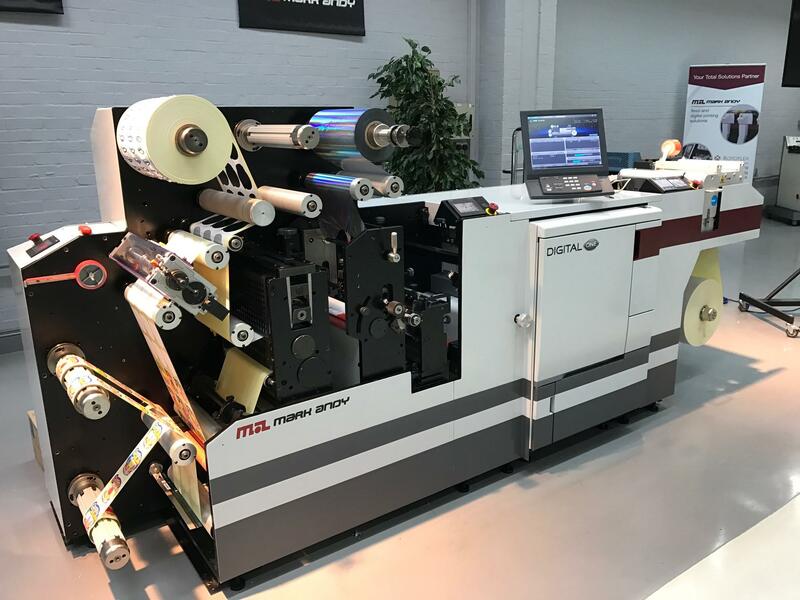 Label and flexible packaging manufacturer, Custom Printed Products added digital capability to its business through the acquisition of a Mark Andy Digital One. Richard Nicholson, President, Custom Printed Products was first exposed to the inline digital label press in the Fall of 2016 and it was the complement match to CPP’s workflow, resulting in a press purchase in October 2016. 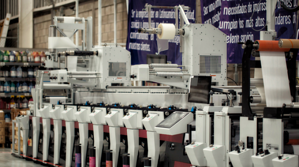 Etipress Etiquetas Autoadheribles, a printing company located in Guadalajara, Mexico, recently installed a Mark Andy Performance Series P5 label press and is seeing drastic results. The addition of next generation flexo technology in the shape of the Mark Andy Performance Series is helping them accomplish their goal to produce quality products at competitive prices while still hitting delivery deadlines using the most advanced printing machinery on the market. Founded in 2009 as an advertising and overseas employment agency, Arti-Bau specializes in the production of four-color digital labels which it sells into the domestic Polish market and exports to nearby Germany and other European countries. After Labelexpo Americas 2016, Arti-Bau invested in Digital Series, becoming the first label converter in Europe with digital hybrid technology which supports a competitive advantage. 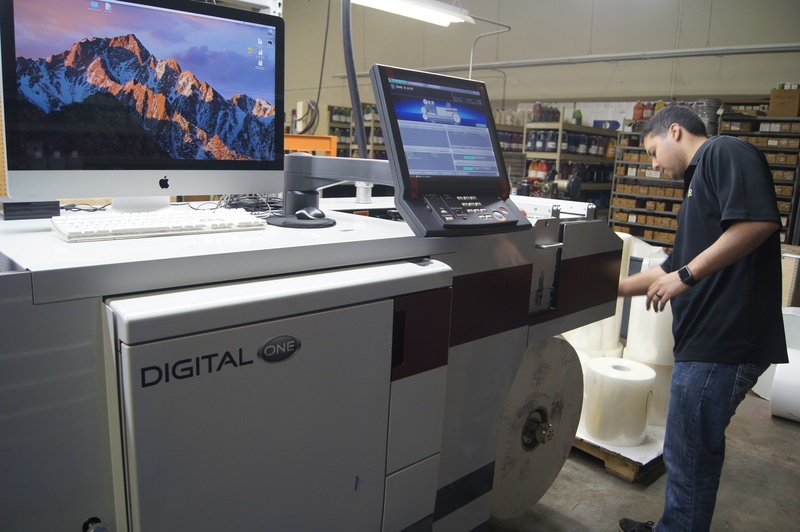 Blair Labeling, a label converter based out of Colorado purchased the Digital One to profitably meet the increasing demand for low volume, high mix work their customers were requesting. One of the main benefits of the Mark Andy hybrid solution is the machine’s ability to match color and free up capacity on full-production flexo assets. With the addition of the digital asset, Blair reports overtime is non-existent, sales are up, and their plate spend has decreased by 18%. Our customer’s success is as important as our own. As the only Total Solutions Partner in the industry, we take pride in each and every one of our partners’ achievements, inspiring us to invest in new technology to be on the forefront of our customer’s pressroom needs. We look forward to building our relationships and providing our customers with the best equipment, supplies and services.